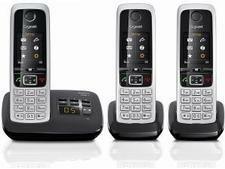 BT 2700 triple cordless phone review - Which? 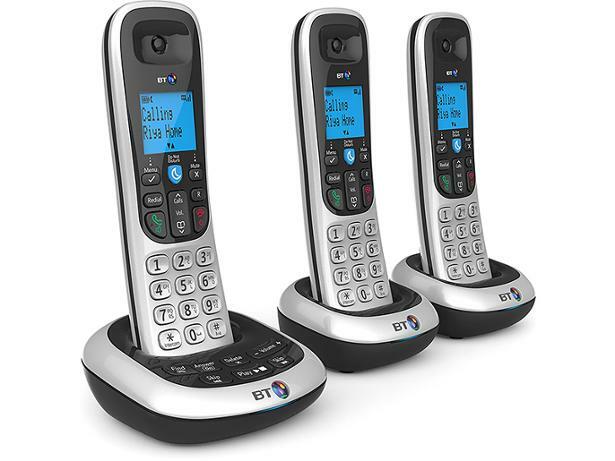 The 2700 looks every inch the classic BT cordless handset. 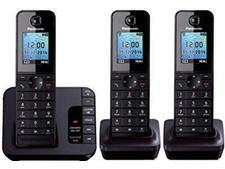 It's similar in many ways to the cheaper 2200, but with an answering machine. 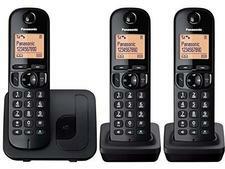 Will the ability to leave a message propel this phone to be a Best Buy? We made some calls in our lab to find out.